Writing is my passion. So far I’ve had 16 books published by traditional trade publishers. 14 are non-fiction and 2 are novels. 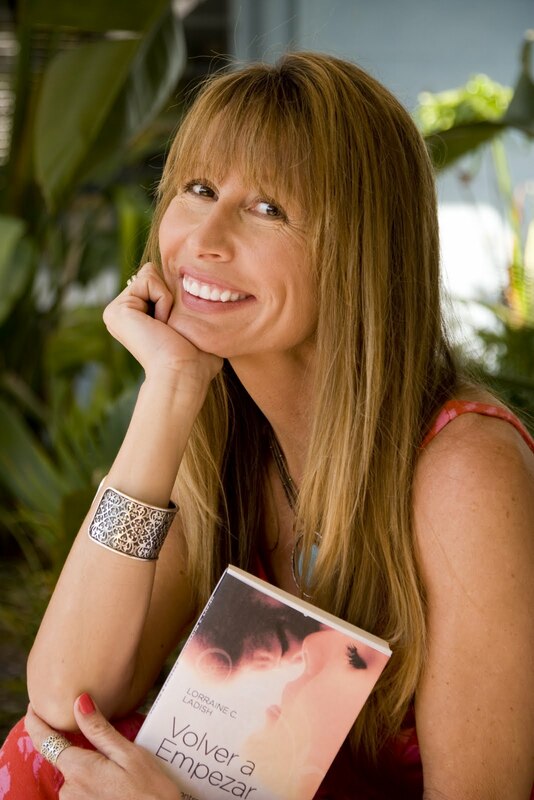 You may see a synopsis of each at www.lorrainecladish.com. Bilingual in English and Spanish and bicultural, I’m a professional translator and interpreter. Some of my clients are Babycenter en español, www.Freshbaby.com, Mariela Dabbah and Ingrid&Isabel. I’m also the guide (writer and editor) of Consejos de mamá at About.com, of the New York Times Co. I began writing Success Diaries, which is also published in Hola.com in the year 2008, when the recession hit. The newspaper I’d worked with for four years, La Palma, of the Palm Beach Post, folded, translation gigs were few and far between, my marriage ended and I had to figure a way to keep on going with my kids, without buckling under the pressure. I felt compelled to share with others who may be experiencing similar struggles that success is sometimes in small things that only you know about: simply getting up in the morning to face a new day and being grateful for the good in your life instead of cursing the bad; finding solutions instead of wasting energy complaining and finally, achieving your goals even when circumstances aren’t on your side. By the end of 2011, Diario del Éxito (Success Diaries) will be released in book form by ediciones Obelisco, that has already published a few other titles of mine: Starting Over, A Creative Child is a Happy Child, The Challenge of Writing and Publishing, or 7 Strategies to Make the Most of Self-help Books (coauthored with Raimon Samsó). Like my Facebook page to be in the loop of self-improvement news or follow me on Twitter. Drop me a line if you have a suggestion, a question or an interview to discuss. I enjoy interacting with my readers.